Whether you call it the carnival, Mardi Gras or simply a fête, the approach of Lent brings with it a wonderful explosion of colour and exuberance. 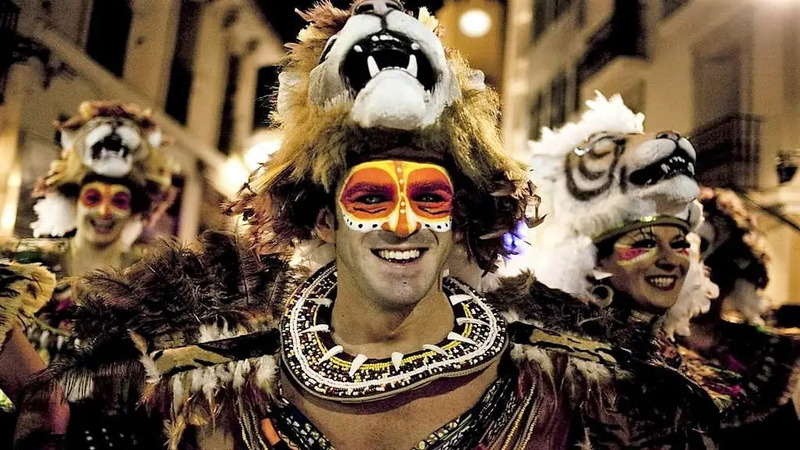 Travel Begins at 40 selects some of its favourite carnivals for 2019 from around the World. Where else to start other than the biggest and most famous carnival in the world? 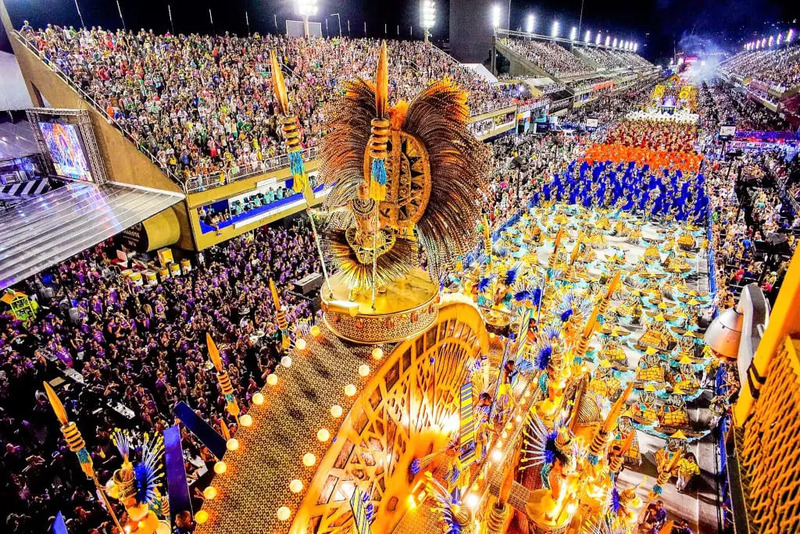 The Rio Carnival attracts hundreds of thousands of people to watch the wonderful parades, incredible costumes or practice their samba dancing. If you haven’t booked your flights and accommodation for the World’s greatest party yet, then it’s probably too late, but there’s always next year. Further information on the Rio Carnival. Not quite on the same scale as the Rio Carnival, Port of Spain’s take on the run up towards Lent is a mix of centuries of local tradition and culture. This is very much a carnival in which you can take part, by becoming a follower of a band. Equally there’s so much for spectators to do, such as listening to steel pans and wait for the Calypso King or Queen to be crowned. Further information on the Trinidad Carnival. The town of Menton on the Côte d’Azur bursts into yellow with stunning displays, floats and sculptures made of citrus fruit. Noted for the quality of its lemons, Menton first held La Fête du Citron in 1934. 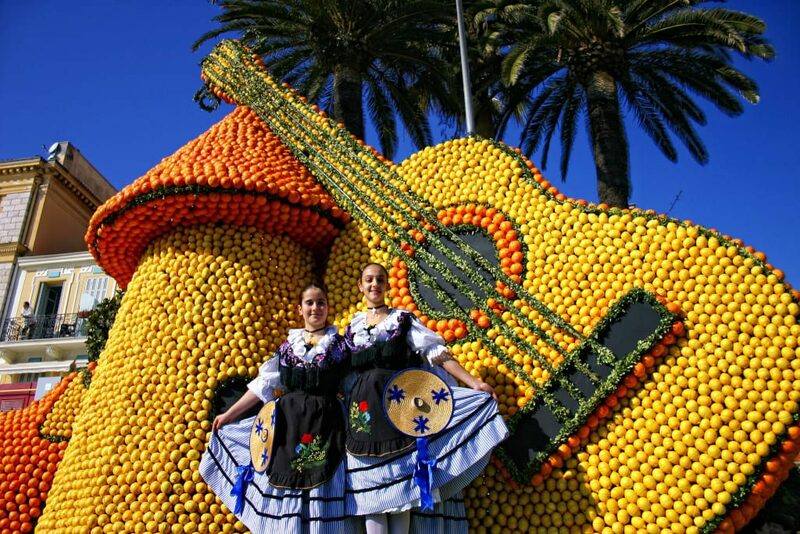 Thousands of people turn up each year to see over 100 tonnes of fruit turned into wonderful displays. This year’s festival has the theme of Fantastic Worlds. Further information on the Fete du Citron. Just along the coast and at the same time as they are displaying lemons in Menton, Nice is celebrating one of the oldest in the world. Charles Anjou, the Count of Provence, was said to have visited it in 1294, although then it was a more private affair, without the flower parades that characterise the current carnival. In celebration of the rich relationship between Nice and the film industry, this year’s carnival celebrates the King of Cinema. Further information on the Nice Carnival. If wearing masks is our thing, then the Venice Carnival is the place to be this Carnival season. Masked regattas and the most beautiful mask competition are held in the Italian city, as flying angels and eagles descend upon St Mark’s Square and the Doge’s Palace. There is even a beauty contest. If your budget stretches you might even attend a masked ball. 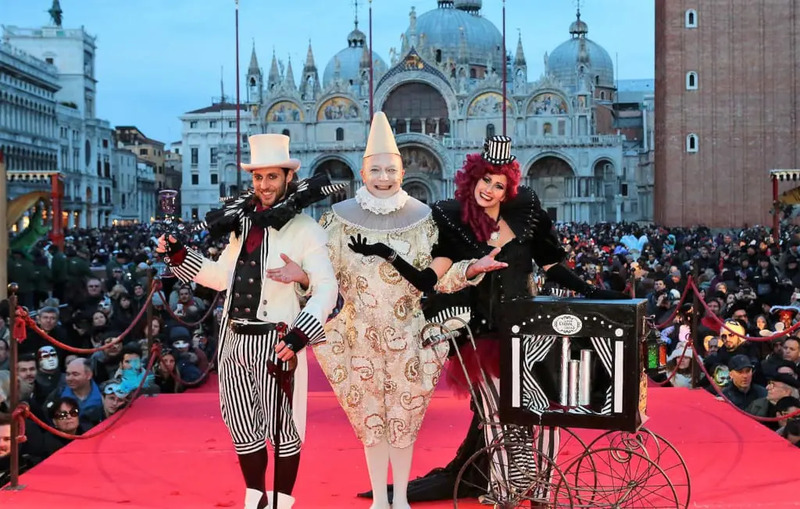 Further information on the Venice Carnival. 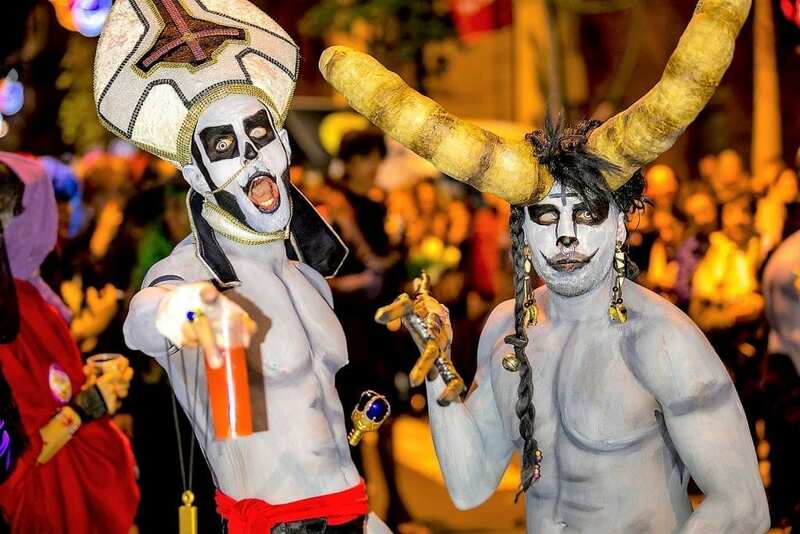 One of the gay capitals of Europe, the Catalonian coastal town of Sitges welcomes 250,000 partygoers coming for a week of pumping parties, drag processions and colourful parades, culminating with the burial of the sardine. A true celebratory sense washes through Sitges during carnival week, which is renowned for its extravagance. During this time, the streets are brought to life with parties, music, dancing, parades and performances. All this and Barcelona on your doorstep too. Who needs a second invitation? Further information on the Sitges Carnival. Head to the Canary Island of Tenerife for what is said to be the world’s second best offering of fiesta fun. 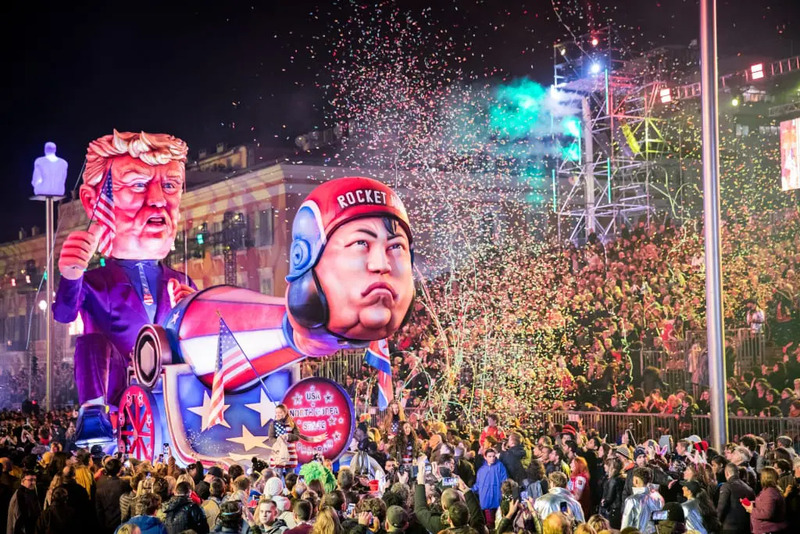 Standing as the island’s answer to the Sitges Festival, the Santa Cruz Carnival draws thousands to the city to glory in the winter sun and watch the selection of the carnival queens – from children to seniors. 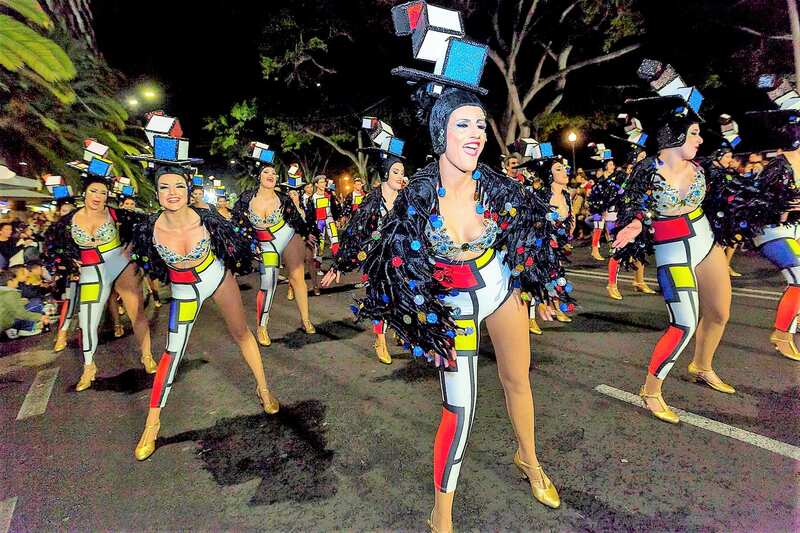 During the 12-days, the city’s streets are brought to life with a string of vibrant parades and processions featuring colour, feathers, sequins, and heaps of flamboyance. Musicians, band and performers, put on shows, and the parties go on into the early hours. Further information on the Santa Cruz Carnival. Belgium’s take on the carnival turns to the surreal in the small Walloon town of Binche. 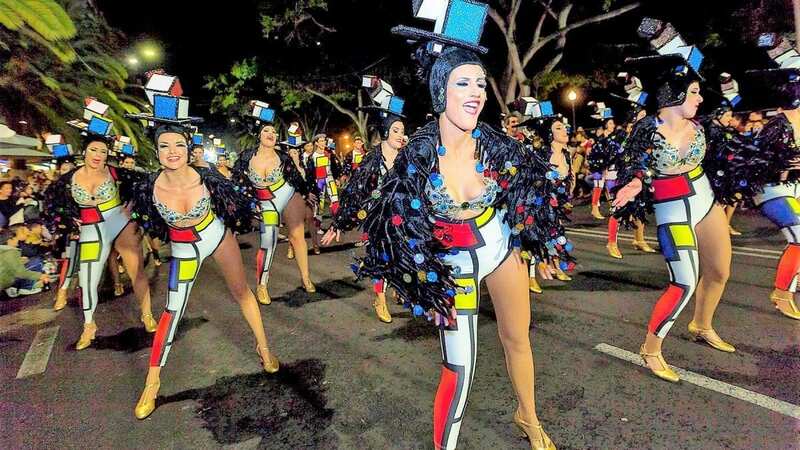 Hundreds of locals roam the street like rejected cast from the Walking Dead, changing costumes from Guy Fawkes masks to outrageous hats with white ostrich plumes. Expect fireworks, lots of dancing and plenty of beer drinking in the most unusual of pre-Lent celebrations. Further information on the Carnival of Binche. 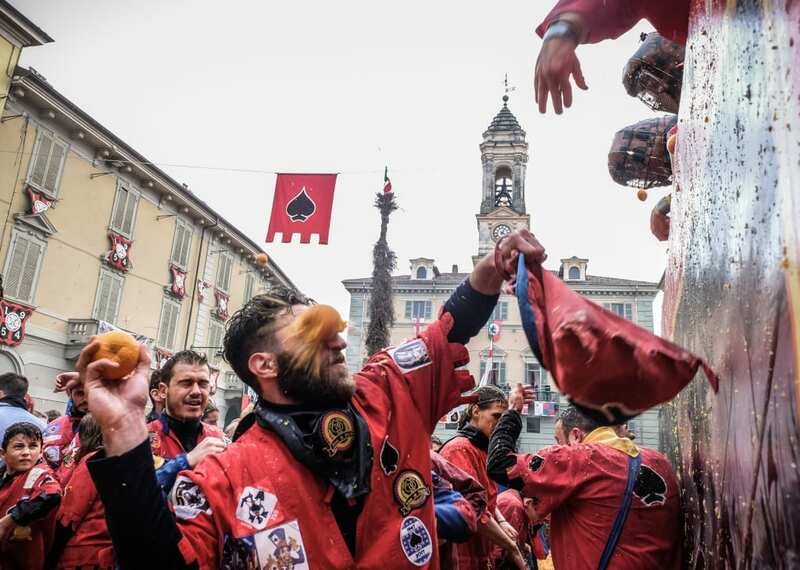 Europe’s largest food fight takes over the town of Ivrea in northern Italy. As 9,000 tonnes of oranges are thrown by revolting peasants defending the honour of the Miller’s daughter from the baron’s army. Expect a festival full of chivalric tradition rather than a mad, food flinging frenzy, and avoid the main square’s courtyard, unless you want to wake up with orange shaped bruises the following morning. Further information on the Battle of the Oranges. Held since 1955, the Quebec Winter Carnival certainly takes our prize for the coldest of our offerings. 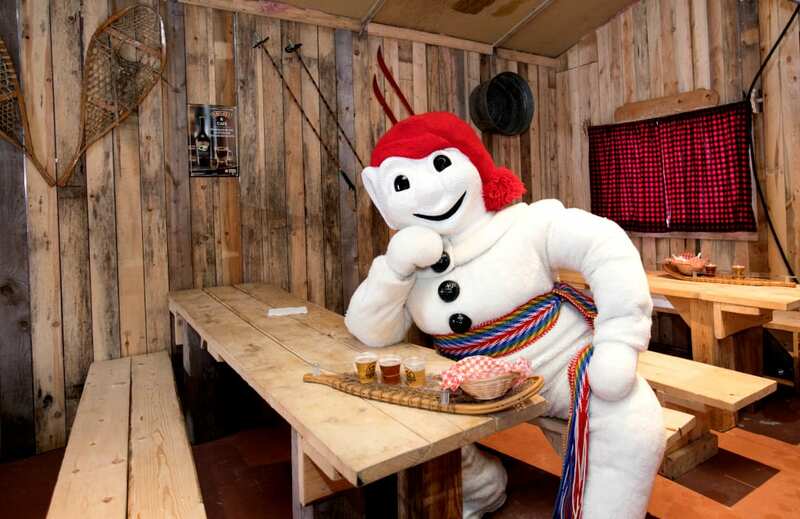 The main draw is Bonhomme, a seven-foot high snowman who wears a large red hat and brings some Quebecois joie de vivre with him. Drink caribou, watch ice canoe races, ice hockey and dog-sledding, or join the Masquerade ball. Further information on the Quebec Winter Carnival. 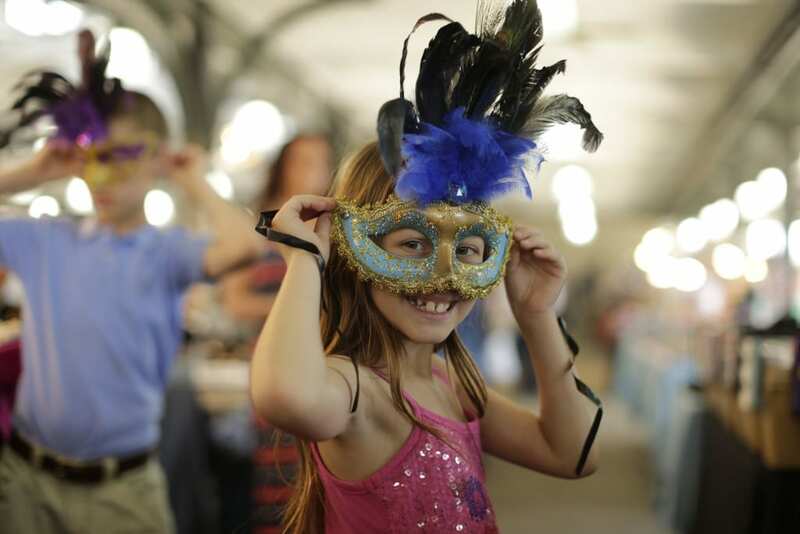 Mardi Gras can also be for children – a masked girl by Chris Granger. New Orleans’ Mardi Gras or ‘Fat Tuesday’ is one of the greatest parties in the States. Stemming from the time when the French occupied this part of the country, now Mardi Gras is a wonderful explosion of parades and music, celebrating the start of Lent. There’s also hard partying going on down in the French Quarter. Whatever you do, be prepared to celebrate. Further information on the New Orleans Mardi Gras. If you are looking for accommodation at any of these carnivals, please try our Hotel Booking Portal. For more information on these carnivals, or any other festivals, visit our Events page.